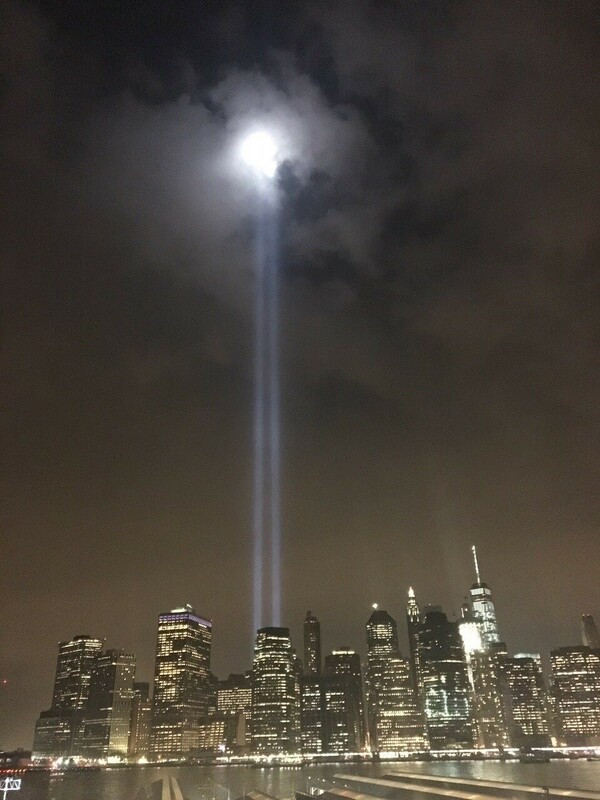 As we approach the 15th anniversary of 9/11, co-hosts, Vincent J. Russo and Victoria Roberts Drogin were privileged to honor those first responders who fought to save the lives of so many. “Heroes of 9/11” will premiere Wednesday, September 7, 2016, at 9:30 am on Telecare (Cablevision channels 29 and 137, Time Warner channels 106 (Manhattan), 471 (Queens) or Verizon FiOS TV channel 296). This episode will also re-air on Wednesday at 10:30 pm, Thursday at 1:30 pm and Monday at 1:30 pm. 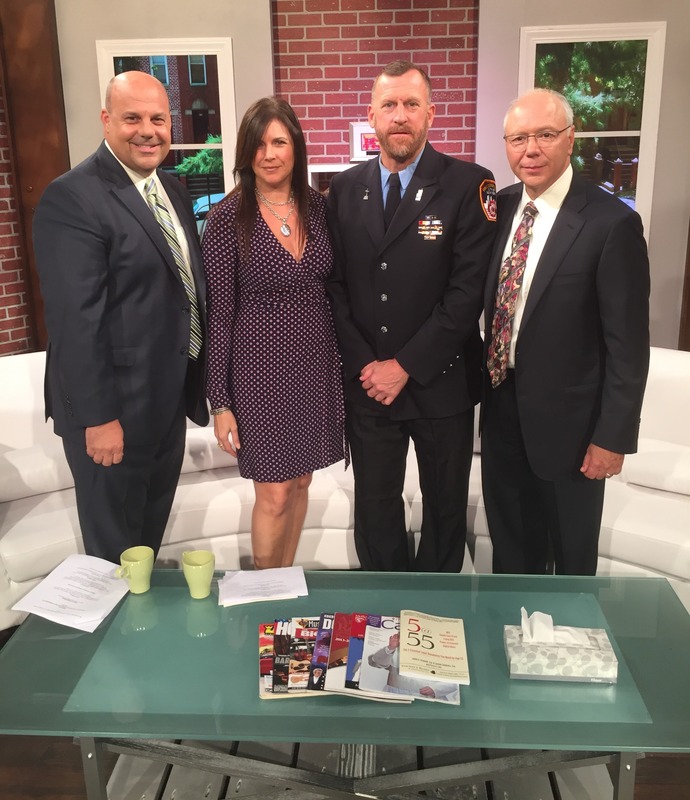 On this show, Heroes of 9/11, we are joined by first responder, Tim Brown. 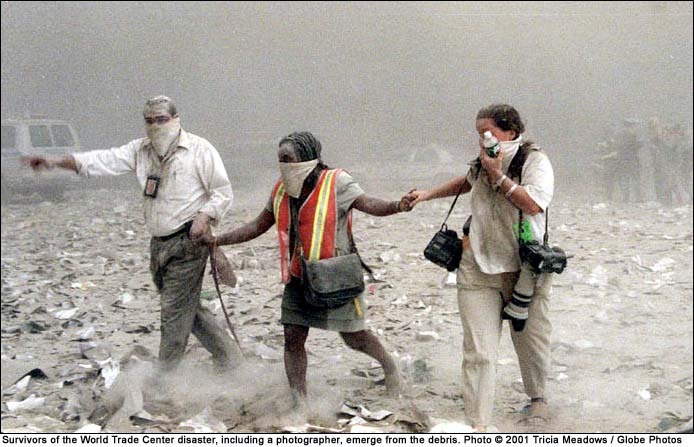 Tim is a firefighter who responded to the call on September 11, 2001 and rushed immediately into ground zero. Tim gives us a first-hand look into the events of the day. We promise you will not want to touch that remote or get up from the couch as Tim shares with you his story of the day we lost – 343 New York City firefighters, 37 port authority officers and 23 New York City police officers. All Heroes. Also joining us is Troy Rosasco, Esq. of Turley, Redmond, Rosasco & Rosasco, LLP. Troy provides guidance to the first responders who are now facing serious medical issues due to their time at ground zero and their families. He discusses the two parts to the James Zadroga 9/11 Health and Compensation Act, which provides medical monitoring, treatment and compensation to the 9/11 survivors and responders. re-airing, “No Greater Love”. 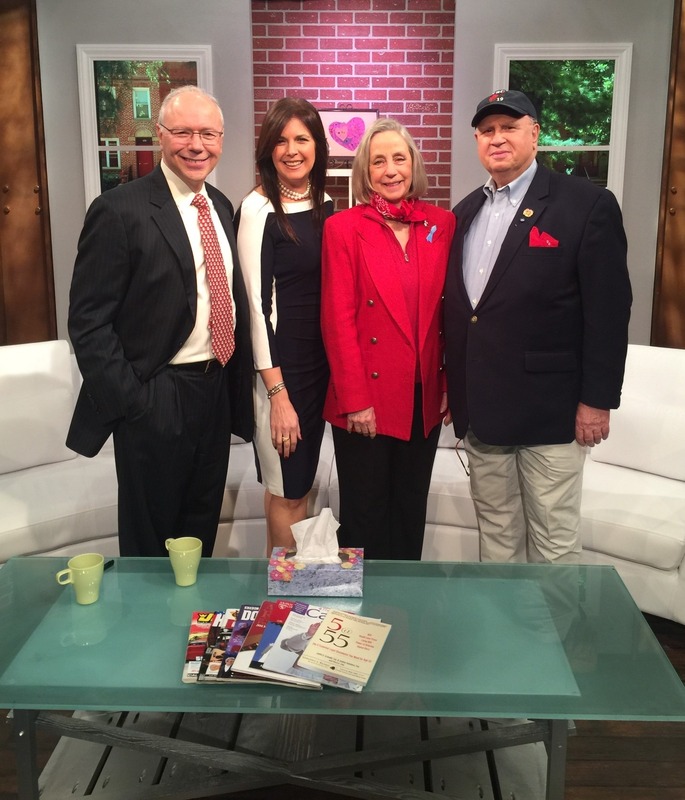 During this show, we met with one of the heroes of 9/11, Welles Remy Crowther’s parents, Alison and Jefferson Crowther. Re-runs will air next week, Wednesday, September 14 at 9:30 am and 10:30 pm and Thursday at 1:30 pm. Tune in to join Alison and Jefferson as they honor their son, Welles’ life and share his heroic story. Turley Redmond Rosasco & Rosasco, L.L.P., has over 25 years’ experience representing injured and disabled workers in Queens and Long Island.